Cinematographer KU Mohanan’s daughter Malavika, who made her acting debut opposite Malayalam superstar Dulquer Salmaan in the 2013 romantic film ‘Pattam Pole’, is now gearing up to spread her wings with Iranian filmmaker Majid Majidi’s debut Hindi film, ‘Beyond the Clouds’. 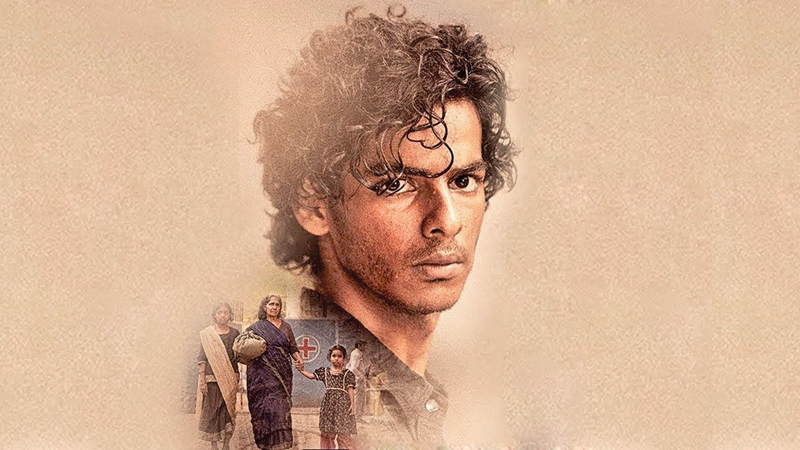 The film also features Shahid Kapoor’s brother Ishaan Khatter as her onscreen brother Amir. “I had a very middle-class upbringing, because by the time my father broke through with the Farhan Akhtar directed Don, I was already in standard ninth. We’d drop by on the sets sometimes to catch Shah Rukh (Khan) or Aamir (Khan) in action but I wouldn’t call myself an industry kid,” says Malavika. After graduating in Mass Media, she was pondering which stream to pursue when Mammootty offered her ‘Pattam Pole’ opposite his son and being a fellow Malayali, she accepted and ended up doing few other films down South.